The attorneys of Hoevet Olson Howes specialize in the defense of white collar crimes, which includes mail and wire fraud, bank fraud, embezzlement, securities or investment fraud, bankruptcy fraud, money laundering, health care fraud, Internet fraud, tax fraud, etc. (See summary of tax crimes, below). We have extensive experience representing individuals and corporations charged in state and federal court with a wide range of financial crimes. We see so many good people become the target of these sorts of criminal investigations. Oftentimes, factors such as poor judgment, sloppy business practices, or perhaps an unhappy client are to blame for these predicaments, rather than a real intent to defraud anyone. The downturn in the economy and the collapse of financial markets has led investors to unfairly cry foul when there is an easy target to blame. It is important to obtain a strong team of advocates who are capable of sifting through what is often a complicated factual scenario and who can understand the legal and regulatory principles that form the basis of a criminal prosecution and a successful defense. 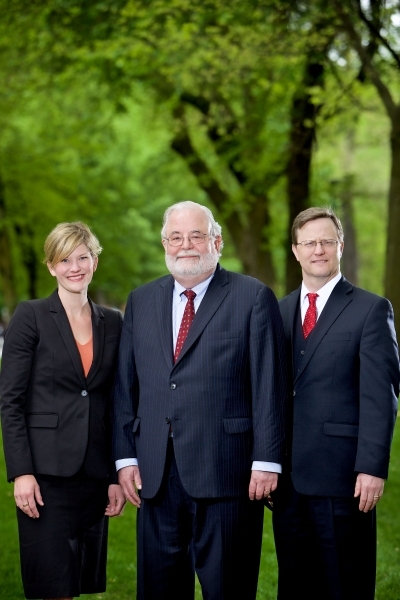 The attorneys of Hoevet Olson Howes have the resources and experience to handle your case. In 2013, Per Olson successfully obtained a judgment of acquittal of a man accused of fraud in commodities trading.